More Than Blinds is proud to be locally owned and operated. 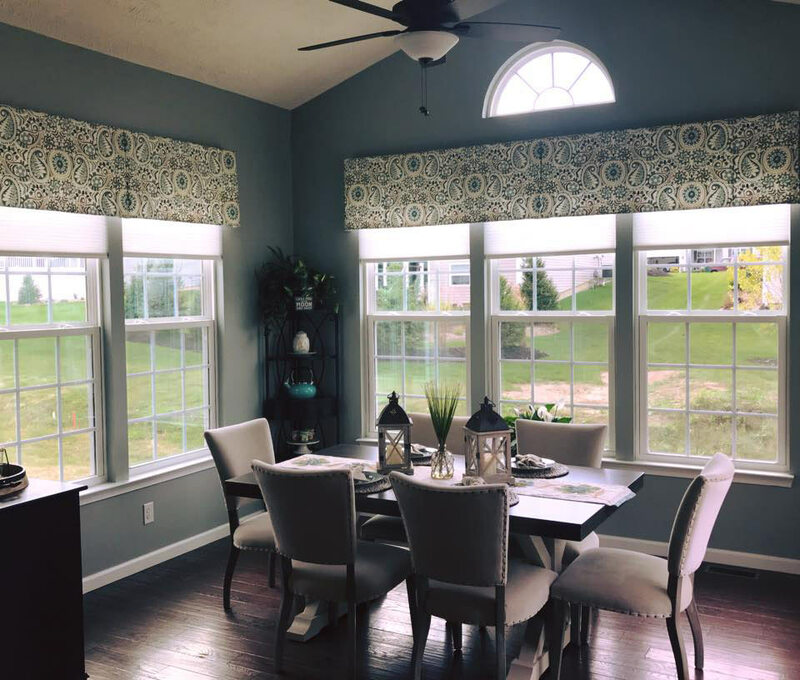 With over 20 years experience in the window treatment industry, we specialize in blinds, drapery, shutters, shades, and valences. 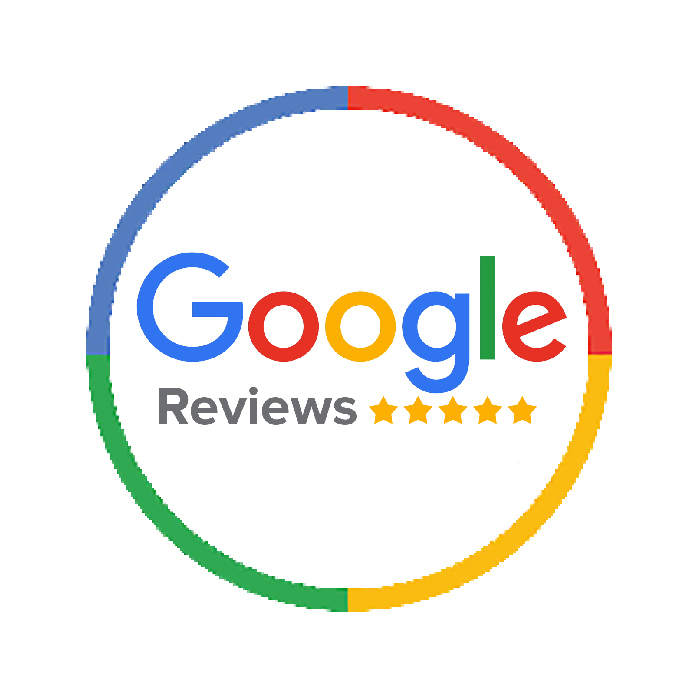 We are dedicated to your complete satisfaction. 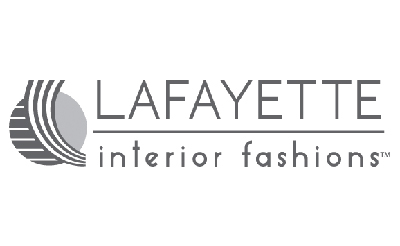 We back our word with a ten year guarantee on all of our window treatments and installations. Our mission is to become your source for quality and trusted home upgrades. For more information give us a call! More Than Blinds owner, Brian Ross, has donated his time in the community representing his family with Lake County YMCA Dream Home donations, Mentor Basketball Association, Mentor Baseball League, Mentor Cub Scout Pack 79, and Mentor Boy Scout Troop 280. His wife, Bernadine, is actively involved in the daily operations of the business. She also tends to the needs of their three children. Brian’s brother Dave, father George, uncle Tom, son Brian Jr, daughters Madeline and Abby, nephew Zachary, and niece Alexis have all had roles in the business. Family is extremely important to the Ross family and will remain so as the business grows. Why is More Than Blinds The Best Choice? 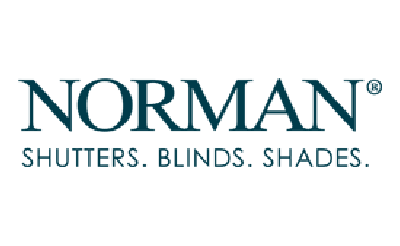 More Than Blinds has a 10 Year Full Coverage Warranty! 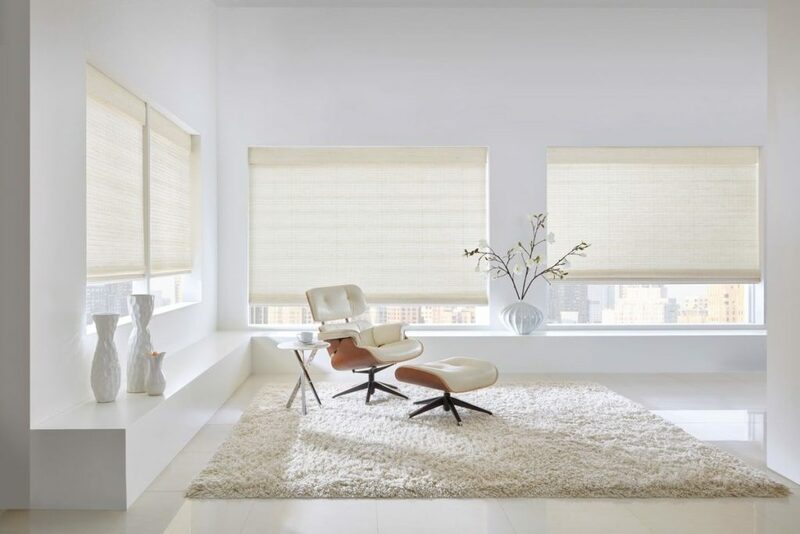 More Than Blinds works hard to make certain the customer has purchased the best products possible for their home. They keep value and quality in mind as they guide you in the selection process. 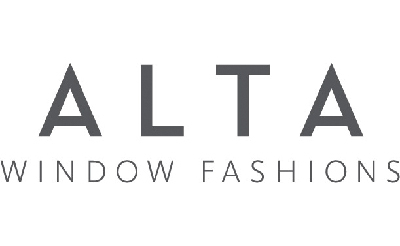 Alta Custom Brand Diamond Elite Partner 2015, 2016, 2017, 2018. Hunter Douglas Alliance Priority Dealer 2013, 2014, 2015, 2016, 2017, 2018. 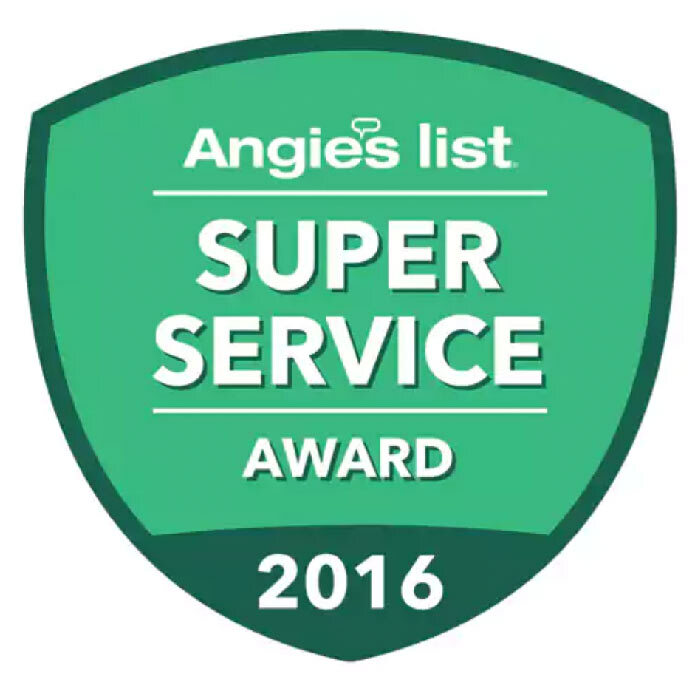 Home Advisor Screened and Approved, Top Rated Professional, Elite Service Professional. Getting started is completely free, all it takes is to schedule a free consultation with our expert team. You can request an appointment by visiting our contact page! Check us out on ANGIES LIST and HOME ADVISOR! Brian offered a very attractive option at a cost far below what another company quoted for a very similar product. The installation of honeycomb shades throughout my house was accomplished as promised: timely, professionally, no hitches, no hassles. My shades look great! Bonus points for making the experience a pleasant one thanks to how easy Brian was to work with. A quality job all the way around. 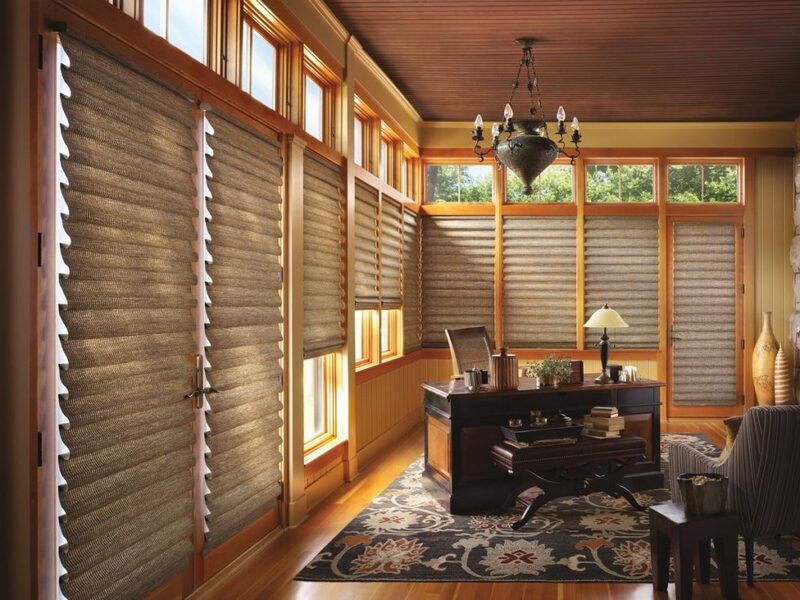 If you are looking for a window treatment company, look no further and be reassured you made the right decision. Brian is a true role model for what all companies should look like. He truly cares about his customers. Brian communicates well, is very knowledgeable, patient, honest, polite, professional, and courteous. He has a plethora of high quality materials to choose from. He installed window treatments for all 16 windows in my home – I’d call him again with no hesitation. 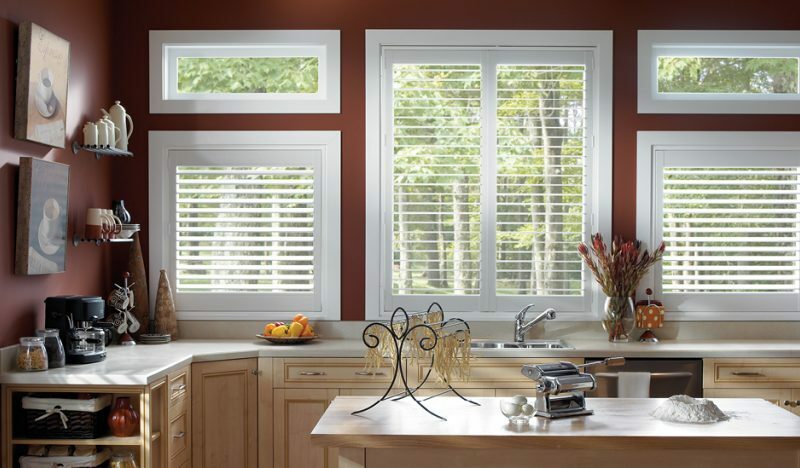 We only partner with the best quality, affordable manufacturers of window treatment solutions.